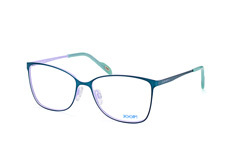 German luxury fashion brand Joop! has excelled with style and functionality in this elegant range of Joop! 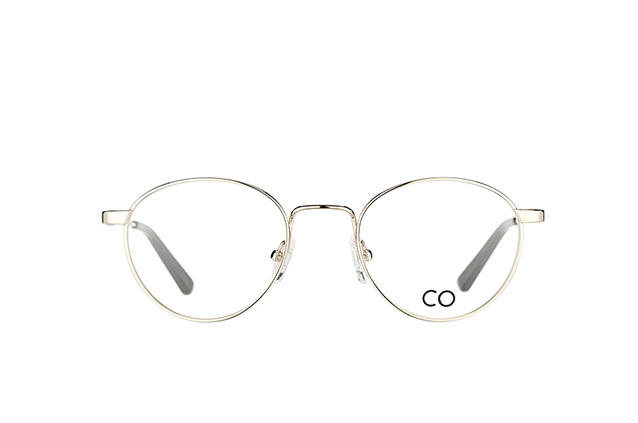 glasses. 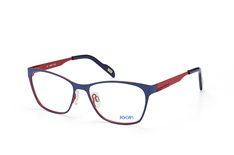 Renowned for its upscale range of clothing and accessories, Joop! 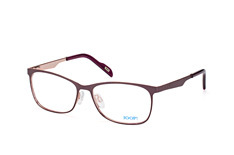 offers a stylish selection of eyewear that features angular frames with colourful combinations. Like its apparel, the Joop! glasses collection is always contemporary and fashionable, offering an excellent choice of modern, distinctive styles. The Joop! 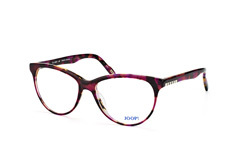 eyewear collection is bursting with colour and personality, making it an ideal choice for young men and women who are looking for an eyecatching accessory. 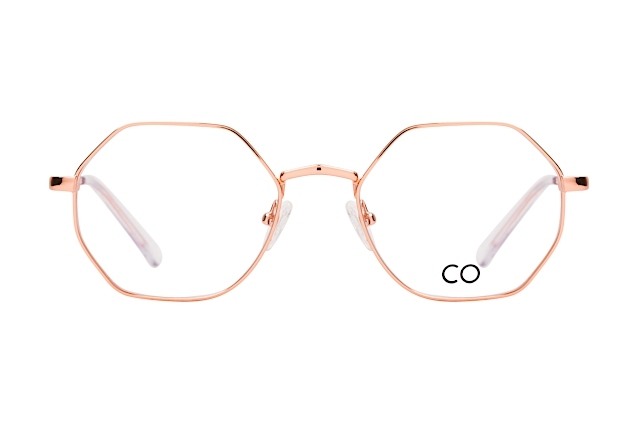 Produced from quality metal, these full rimmed frames accentuate and define the face, bringing with them a touch of contemporary elegance. The bold choice of modern shades is suitable for all walks of life and suitable for enhancing any everyday outfit. If you are searching for high quality Joop! 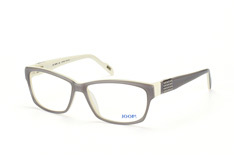 eyewear then look no further than the extensive collection at Mister Spex. Our service includes ffree single-vision lenses that are exceptionally strong and anti reflective and provide excellent UV protection. As a Mister Spex customer you will also benefit from our inclusive services, such as fast and trackable delivery and hassle free returns for up to 30 days from the date of purchase.